A wide headband with the perfect fit for big heads, small heads or anything in between. 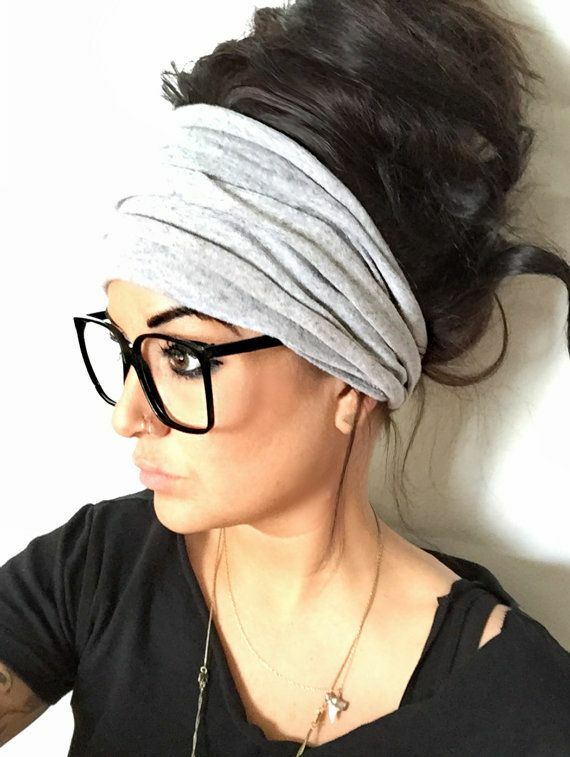 5" wide to be worn on the top of the head or over the forehead.... Lucky for us, this trend has now also hit the high street, with a wide array of everyday styles hitting shelves at stores like Accessorize to Forever 21. And for those looking for something special, there are great options from Free People and Anthropologie. Scroll down for a guide on how to wear this trend and to shop our picks. 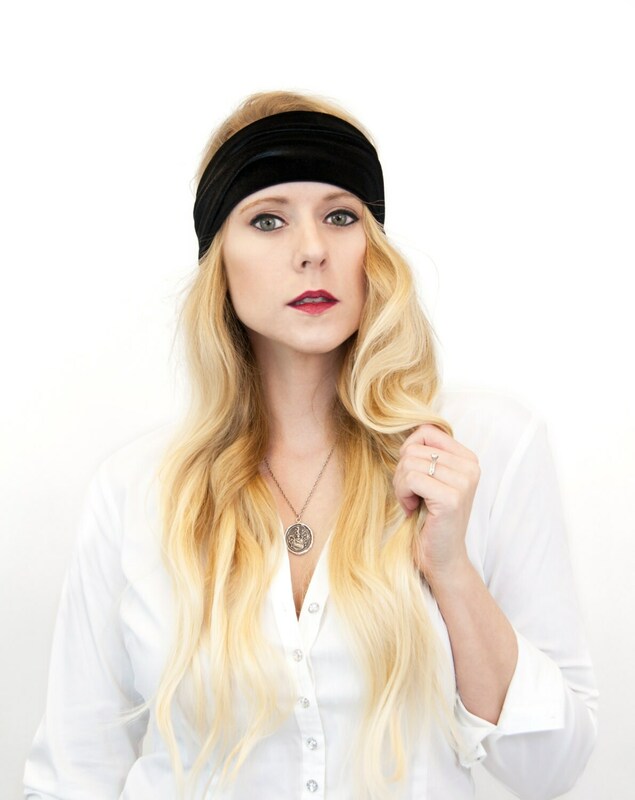 How to Wear a Wide Headband: The “Twisted Sister” Using two of your favorite headbands, twist them individually first (make sure the design is visible! ), then twist them together and put it on! Tips on how to style a wide headband. 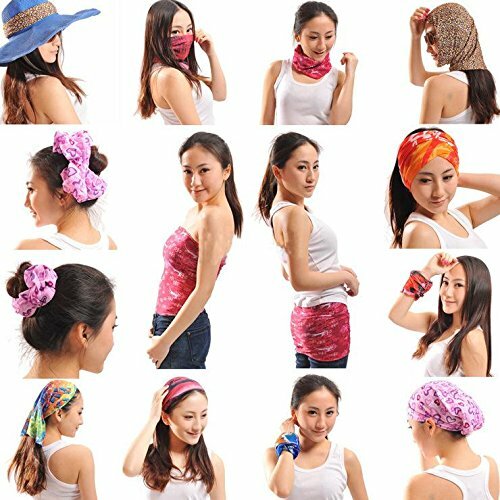 Wear it wide for the perfect sun protecting hiking headband or place the twist in the front for a gorgeous evening headpiece.